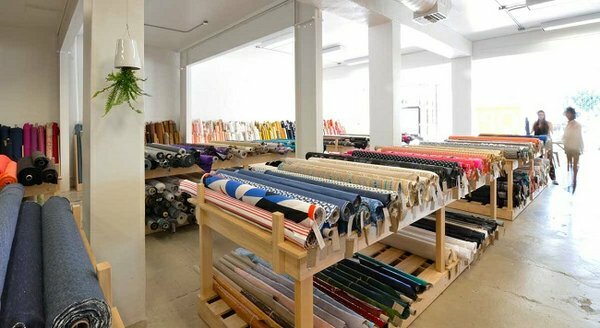 There’s a new fabric store in LA with inventory from around the world, including wool jersey made from New Zealand Merino sheep. 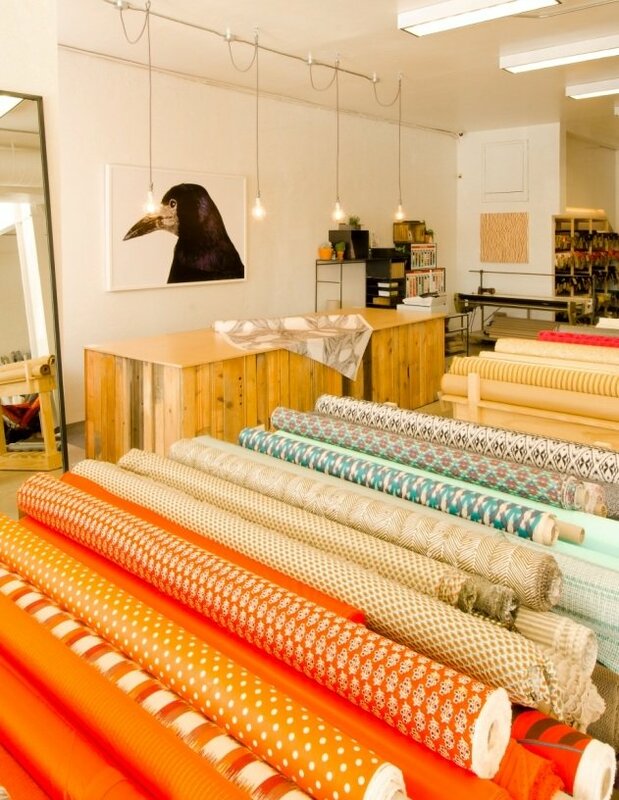 New Zealand textile boutique chain The Fabric Store is set to open its U.S. flagship at 136 S. La Brea Ave. The LA store joins the retailer’s other outlets in Auckland, Wellington and Dunedin, New Zealand; and Sydney, Brisbane and Melbourne, Australia. At the LA store, shoppers will find a “hands-on fabric gallery” with current fabrics merchandised in “edited color stories” in a space where New Zealand pine work tables sit atop that original 1920s tile floors. The store carries everything from basics such as cotton, linens, silk chiffon, georgette and satin and wool suiting fabrics as well as specialty textiles such as merino jersey and leather hides, as well as designer sample lengths “sourced from top fashion designers worldwide.” The Fabric Store’s New Zealand Merino jersey is light-weight with good draping, it’s machine washable, hypoallergenic and breathable, won’t pill, and will resist stains, wrinkles and odors. Plus, it’s ethically-farmed, eco- friendly and sustainable, according to The Fabric Store. The store will also offer other New Zealand-specific items such as Papercut patterns and Home Sewn, a line of patterns from New Zealand designers. Items also include Soap Nuts, a certified organic fabric cleaner, Gutermann’s recycled polyester thread and a line of English-language Japanese sewing books which include patterns and sewing instructions. The store is also on Facebook, Instagram and Pinterest. ← Fashion + Bikes = That’s Clever!